Night Creams can have a variety of benefits for skin and should be used on a daily basis for optimum results. 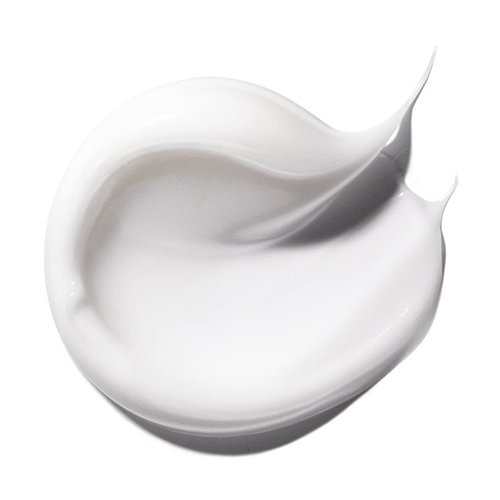 A good night cream will contain advanced active ingredients that target specific concerns such as ageing, hydration, pigmentation or oiliness. They can also be formulated to maintain a healthy skin barrier function. Oil-free night gel for oily, acne skins.